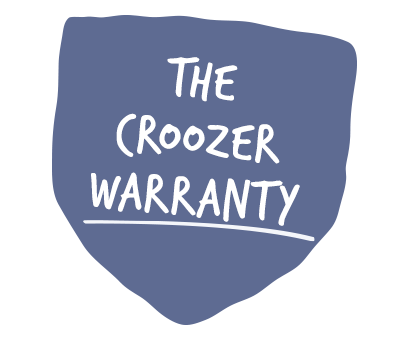 There is an incredible variety of useful accessories available for your Croozer Kid Plus, allowing you to expand its capabilities in a matter of seconds. All accessory parts are available for both the Kid Plus for 1 and Kid Plus for 2. For Croozer Kid Plus for 2 manufactured in or after 2016. For Croozer Kid Plus for 1 manufactured in or after 2016.